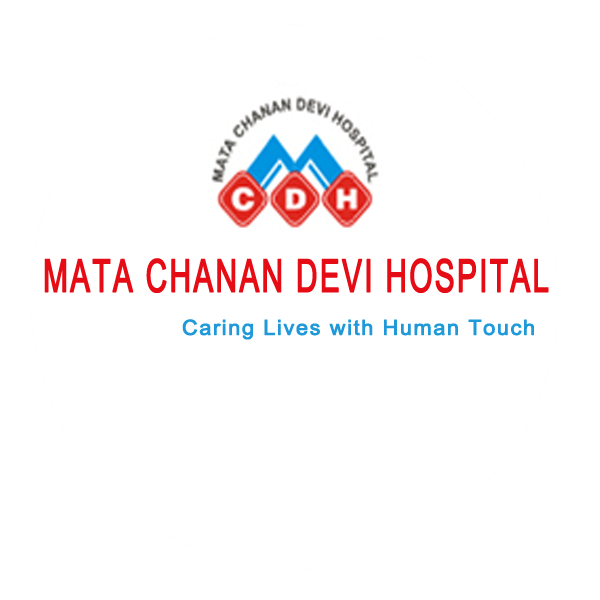 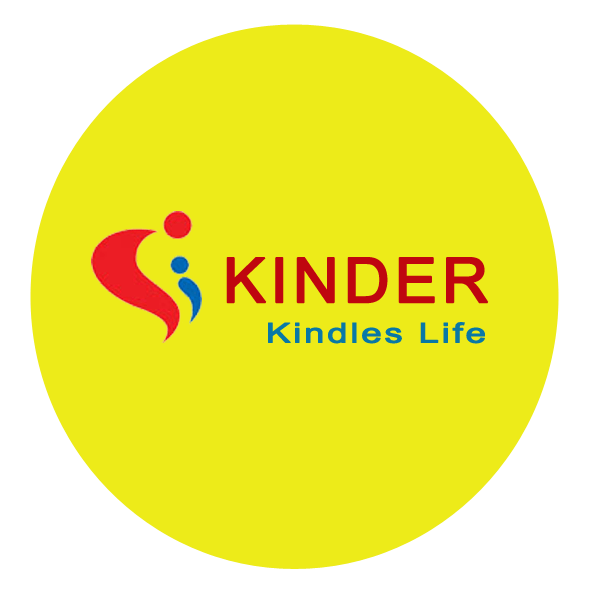 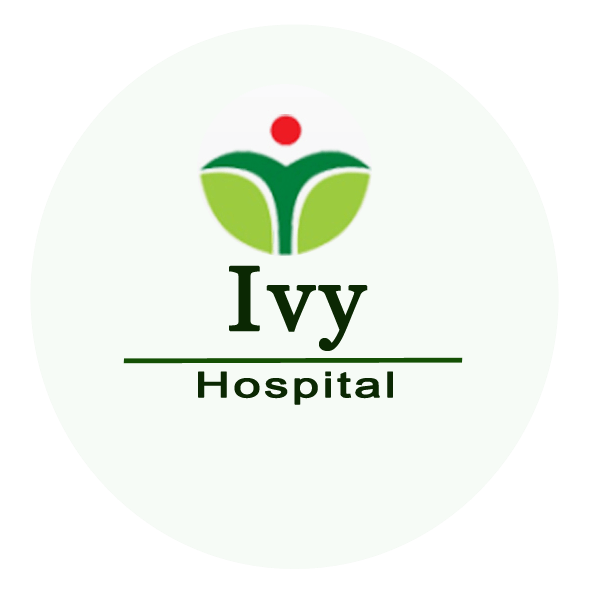 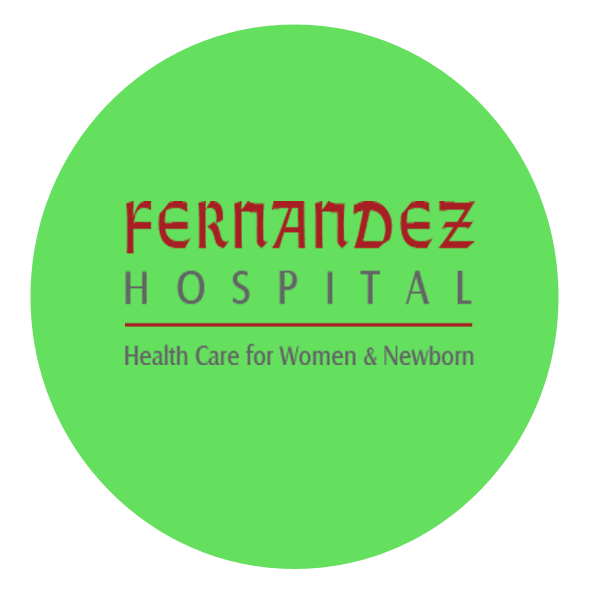 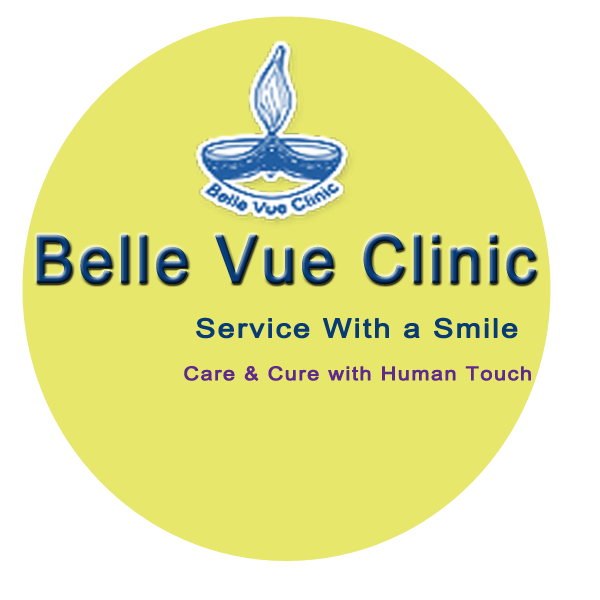 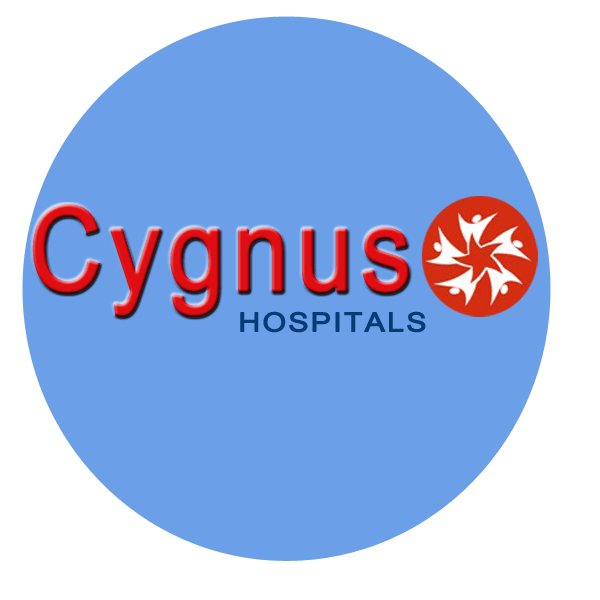 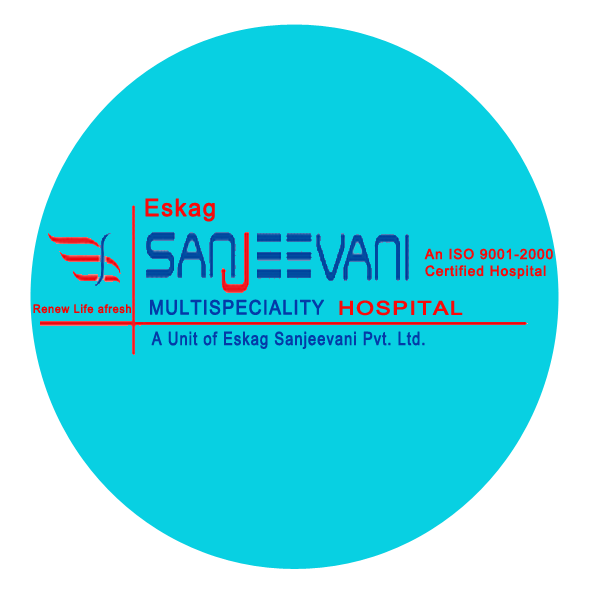 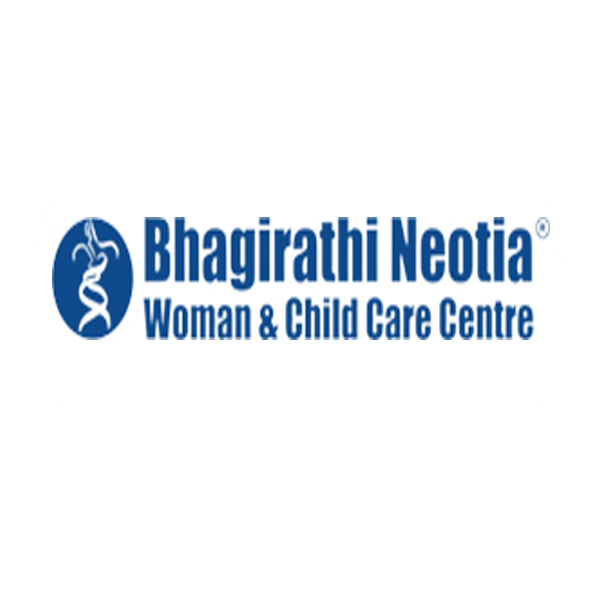 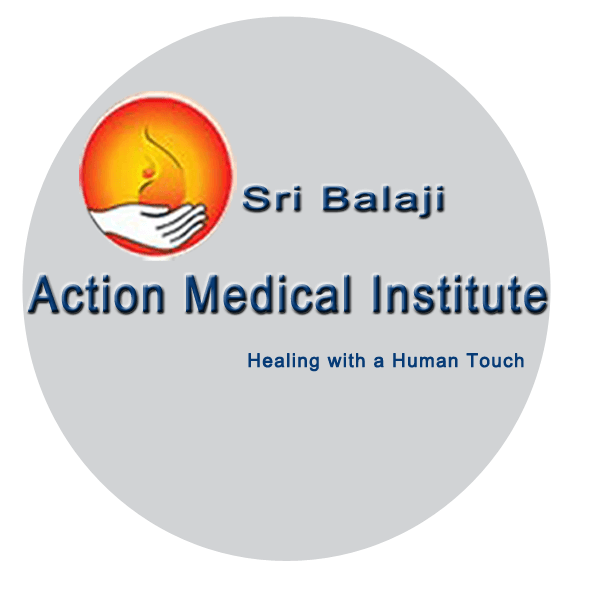 Clients – Shivam Medisoft Services Pvt Ltd – EHR Hospital Software. 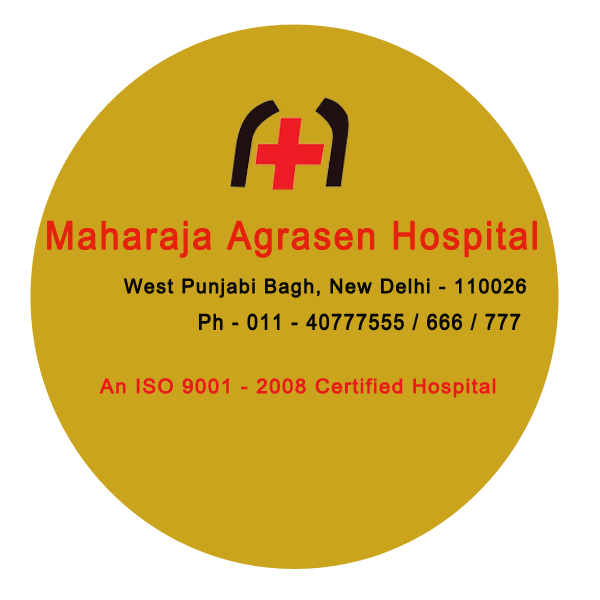 Maharaja Agrasen Hospital West Punjabi Bagh ,Delhi. 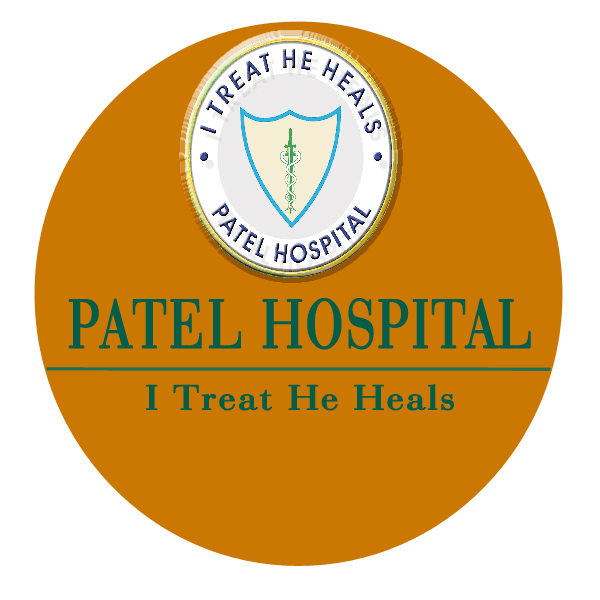 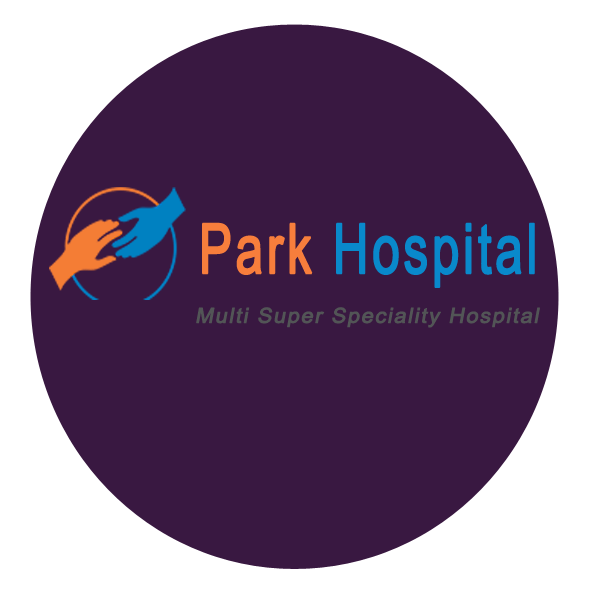 Park Medicare Hospitals Delhi , Gurgaon, Faridabad.